Legendary punk designer Vivienne Westwood has a flair for the colourful, the dramatic, the outlandish, the shocking, the absurd… but certainly not the tame. Nor the shy, for that matter everything Vivienne touches, from her flaming orange hair to her punk-infused collections, is intended to MAKE A STATEMENT. It seems to be her mission objective. For her latest venture, the Autum 2013 show for her eponymous Red Label, at London Fashion Week, the British visionary sent models down the runway in what would be best described as… cartoon or comic makeup. Saturated primary colours, exaggerated outlines done in start black or white, and blanked out faces with airbrushed nails which resulted in a look that was very unique. This is a Look with a capital “L” that should not be attemped off the catwalk, but as for on it? It was a hit – and it provided the perfect foil for Vivienne’s soft metallics and loose, lovely grunge-girl knits. The couture shows were being wrapped up in Paris yesterday after a long week which included some dreamy ensembles, scary eye makeup and posibly intentional wardrobe malfuncions on the runway. Which I hope to find time to blog about soon. 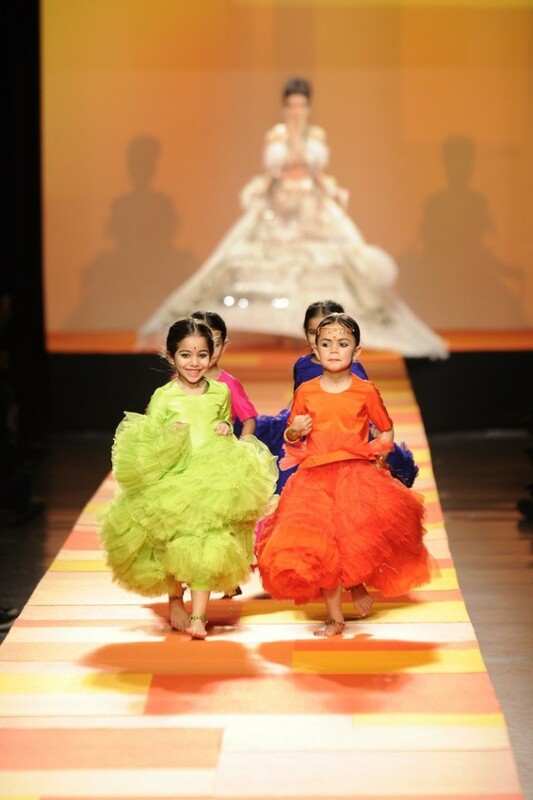 However, this season Jean Paul Gaultier was inspired by Indian Gypsies, or rather, he imagined what the “Real Housewives of Mumbai” would look like, and showed a collection of colourful and detailed gowns offset by his signature corsetry and cone bras. His last look, per couture tradition, was a bridal gown, which was a cropped top and a caged skirt made from tulle and accented with gold embroidery. But that’s not all he sent out – when the bride appeared on the runway, she lifted the enormous cage skirt, whuch was wider than the runway itself, to reveal four adorable little girls in bright outfits a la The Nutcracker. Couture never looked like so much fun. 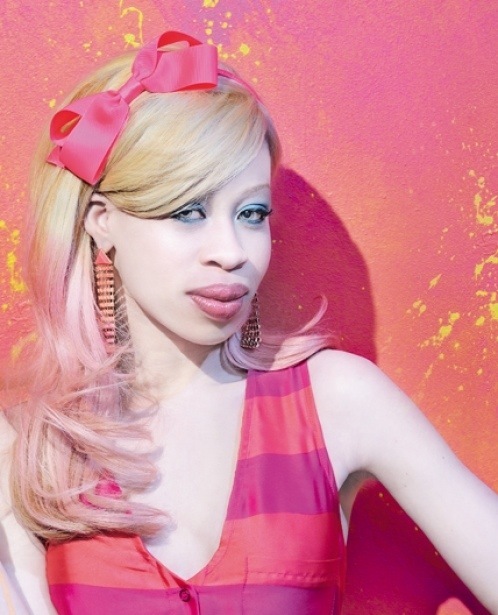 I don’t know if you’ve seen or heard about the ALBINO MODEL? Well, she is taking the modeling world by storm. Her name is Refilwe Modiselle, and I’m proud to say she is from South Africa. 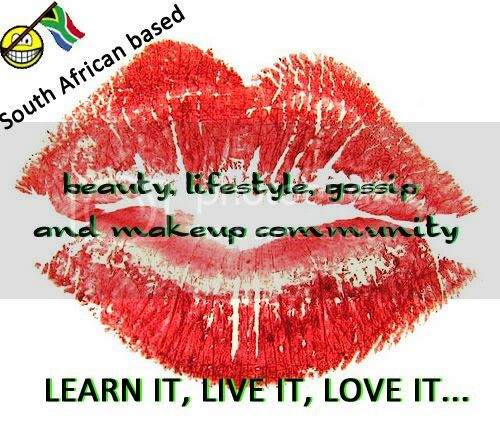 She said it was tough growing up “in the skin of a white person” in South Africa. She was teased while walking down the street, but she didn’t care. “People thought my mother was involved with a white person. I remember agents not being too keen to sign me either”. 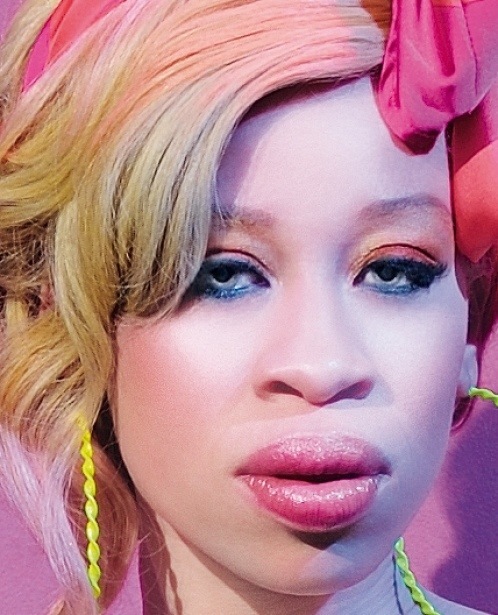 Here in South Africa, many albinos are killed for “muthi”, as their body parts are thought to have more power. It’s crazy! I’m glad she is showing people, that she isn’t an ingredient to a potion, but rather an amazingly stunning woman! 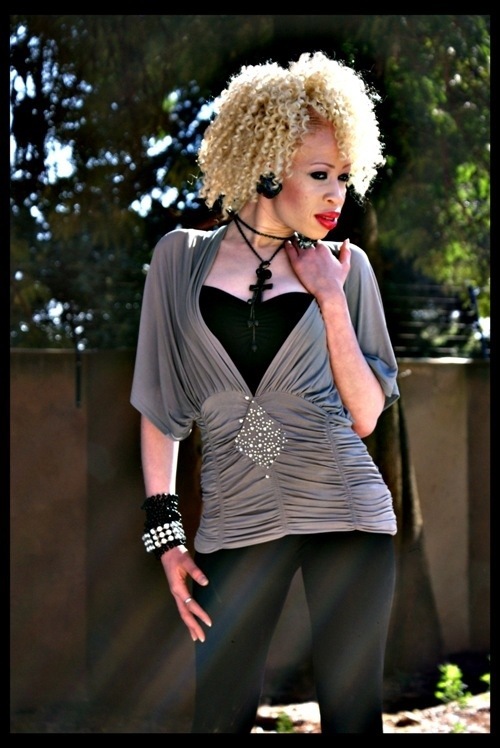 She has inspired fellow albino Thando Hopa, to tale on the modeling world! “I hope to inspire many people, regardless of race or color”. I wish you all the best Refilwe! A true inspiration and beauty. Oh, and lets thank David Tlale, Ayana Africa Model Management and LEGiT for believing in Refilwe!